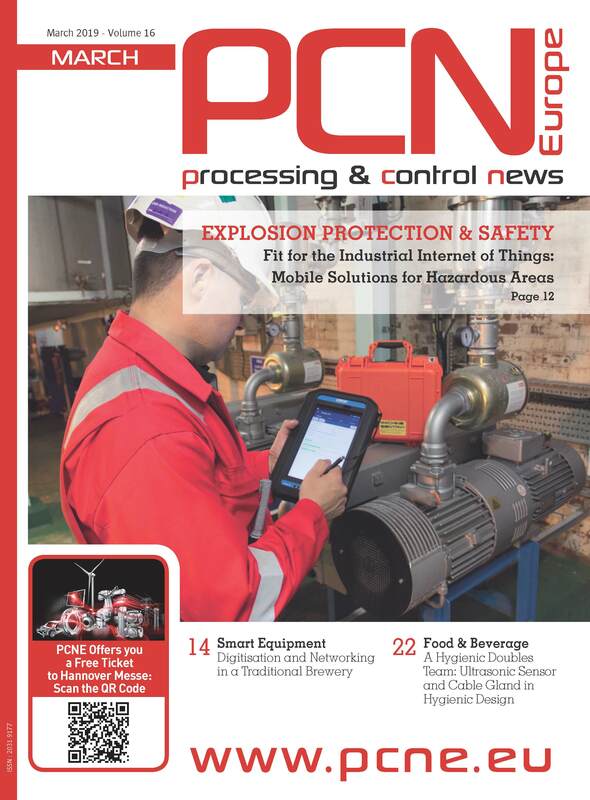 ifm electronic has launched an innovation in connection technology, in particular for demanding applications in the food industry such as filling systems. A new halogen and silicone-free version was added to the successful ecolink series. A special development is the new cable material that is distinguished by a temperature rating of -25...100 °C. A hexagon nut with much grip guarantees optimum sealing even in case of manual mounting. Only high-quality materials, reliable production processes and correct mounting ensure long-term success. The integrated mechanical end stop protects the O-ring from destruction caused by overtightening the nut. No tools are needed for mounting and removal. An asymmetrically acting vibration protection secures the nut in place. Cable versions with a large cable cross section of 4 x 1 mm² have been developed especially for wet areas. 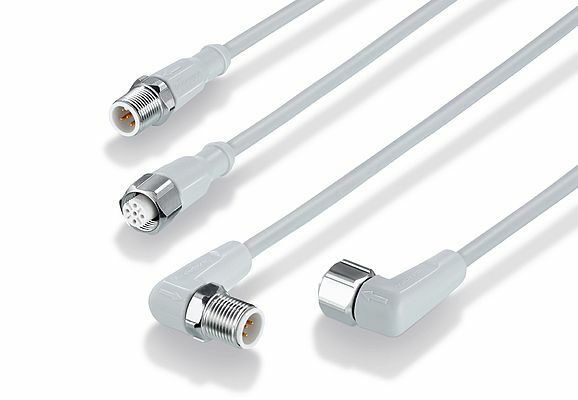 This allows much longer cables, widening the range of applications considerably. All connections of the new EVF series meet the highest quality requirements and meet all challenges in the difficult food area. A non-contact laser distance sensor looks into the tank with liquid chocolate through a Perspex window and determines its level.